Our partnership with Climate Central began in 2009, when we jointly proposed an NSF research grant to explore the potential of TV weathercasters as local climate educators. The partnership has grown into a remarkably productive collaboration – also involving the American Meteorological Society, NOAA, NASA, and Yale – focused on supporting TV weathercasters as local climate educators. 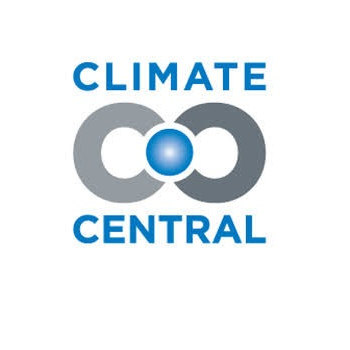 Click here to visit the Climate Central website.